Riverside Trailer Sales services all types of trailers including farm equipment and boat trailers. 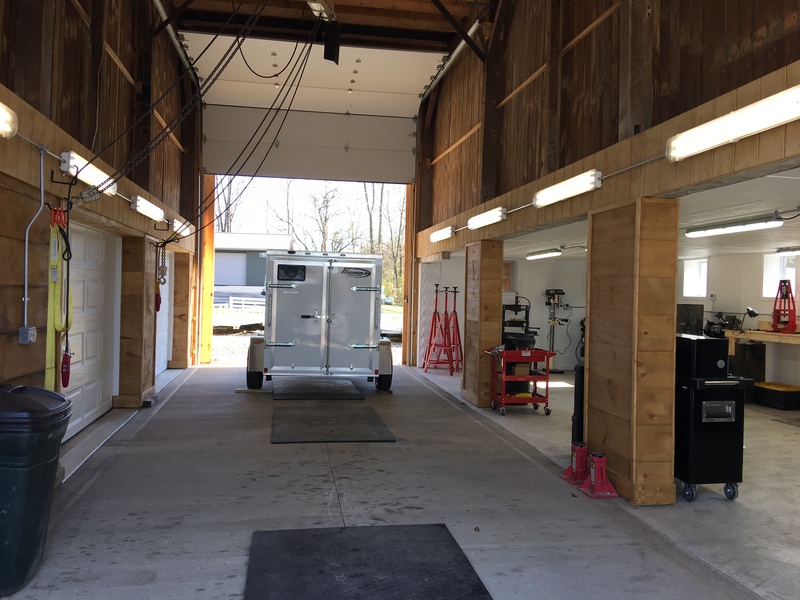 We do it all–from general, routine maintenance to complete rebuild overhaul. RTS also carries a complete line of parts and accessories for all of your trailer towing requirements. We are an authorized dealer for CURT Hitches and installations. Let us help you get safely back on the road with our 100% satisfaction customer service.